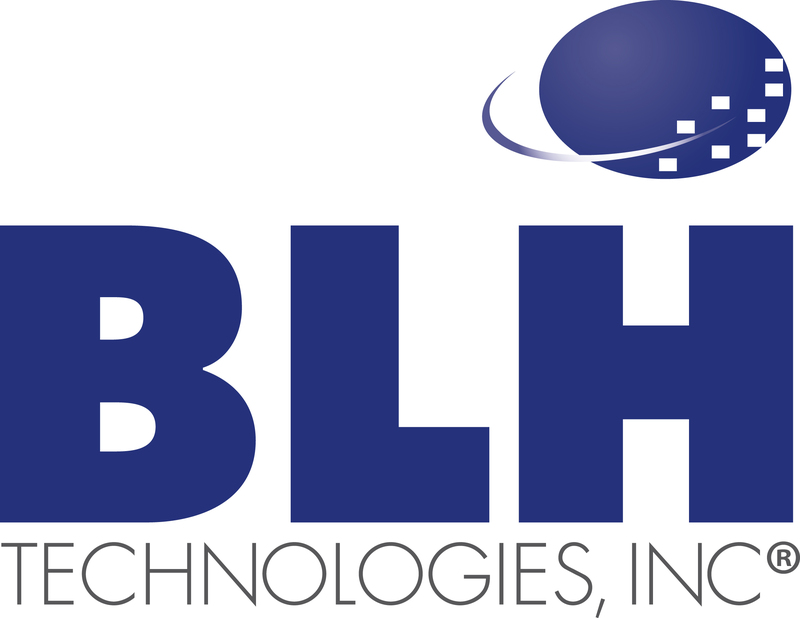 Reaching Special Populations | BLH Technologies, Inc.
Rockville, Maryland – BLH Technologies, Inc., supports many Federal agencies in reaching and transferring knowledge to the specific populations that they support. Each of our clients is different, as are the populations that they serve, which include veterans, children, the elderly, ethnic minorities, and low-income families. Effectively reaching and disseminating information to special populations requires an understanding of the information needs, preferences, and behaviors of the individuals of the population and the ways that they use information. The message is most effective when it is tailored to a clearly defined intended audience, developed in a culturally competent manner, and produced in plain language. BLH supports the dissemination of evidence-based health and science information to members of various populations. The information is disseminated through teleconferences, webinars, mobile applications, meetings, and exhibit booths—nationally and internationally. BLH also provides comprehensive publication services—including writing, technical editing, and graphic design—for many documents and publications that are developed to share our clients’ research information with various audiences. To ensure that the communication vehicles are credible and properly designed for an intended audience, BLH staff members conduct focus groups and other audience research analyses.